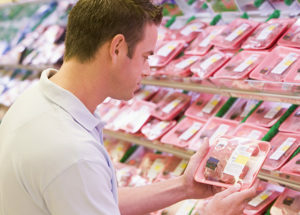 Meat Packing Labels • Enterprise Label, Inc.
We know your meat products travel in and out of freezers, refrigerators, moisture, and plenty of other conditions.At Enterprise Label Inc., we use superior adhesive materials and extremely durable films and papers. This helps your label stay fully intact despite any messy handling. To learn more about our options for other refrigerated and frozen food labels, click here. Enterprise Label, Inc. offers a flexible range of printing technologies for your meat packing labels! Our state-of-the-art printers are capable of four color processing and we can print up to 6 Spot Colors.